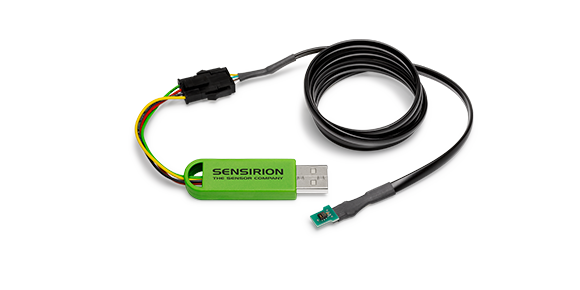 Here you can find an overview of various platforms which support Sensirion sensors. Furthermore, we have added some tutorials like how to build your own weather station with Arduino or how to use flow sensors on Raspberry Pi and many more. Learn more about which platform supports our sensors. On this page we want to inspire you with an assembly of various patented in-house application concepts, which our engineers came up with. Here you can find tutorials as well as documentations showing the versatile usage of Sensirion’s sensors. Sensirion stands for innovation. 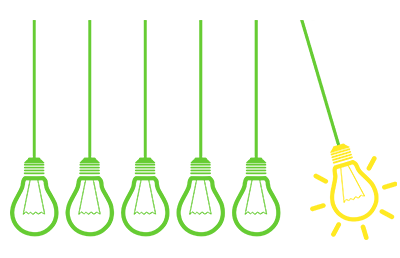 To inspire engineers and developers who are working with our sensor solutions, we have founded a new section called «Sensirion Labs». There you can find documentation to various ideas, which our employees came up with - for example how to use a differential pressure sensor to measure adblue / urea concentrations in liquids or how to build a pulse monitor. In areas where the temperature drops close to freezing or lower during the night, the windshield of a car is very often covered with a layer of ice in the morning. 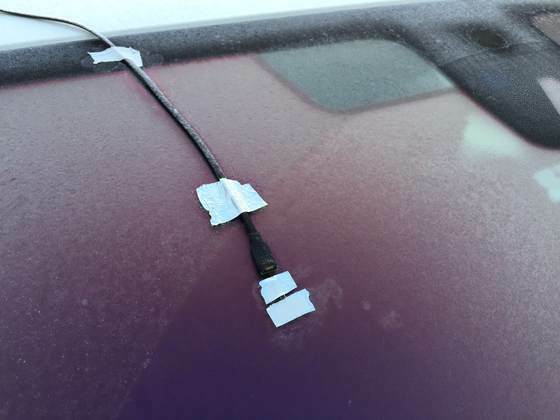 Knowing if the windshield has ice allows a notification to be sent to the driver advising them to get to the car a little bit earlier to manually de-ice the windshield or, in a more automated car, the windshield to be automatically de-iced in the morning before the driver gets to the car to eliminate the wait. 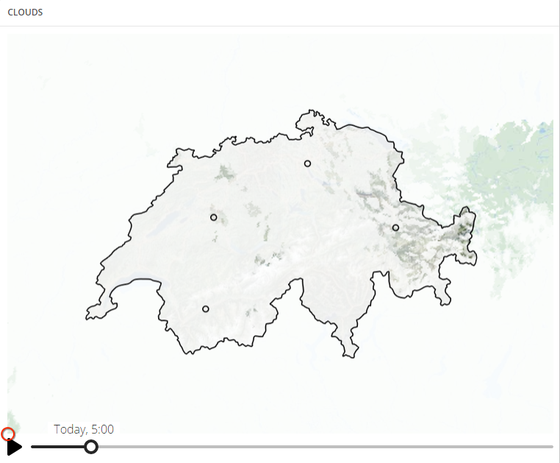 Since the formation of ice is dependent on very local conditions (see details below), a local sensor is necessary. The formation of ice can be estimated well with an RH/T sensor. This can be either an existing sensor in an anti-fogging module or a dedicated sensor. Two conditions need to be fulfilled in order for ice to form on the windshield (or on any other body). First, the surface temperature needs to be below freezing. Second, the relative humidity of the surrounding air needs to be close to 100% at the temperature of the surface. Both conditions can be measured with an RH/T sensor. The opposite situation can also occur. 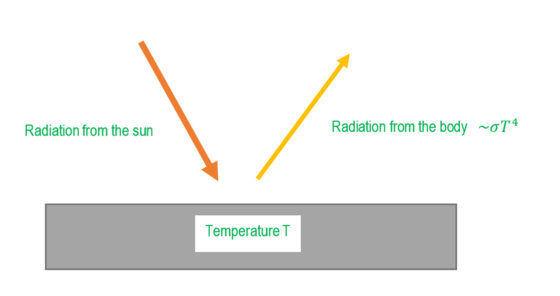 When there is very little incoming radiation, as is usually the case during a cloudless night, the temperature of the windshield falls below the temperature of the surrounding air. This can lead to surface temperatures below freezing although the ambient temperature is well above this level. 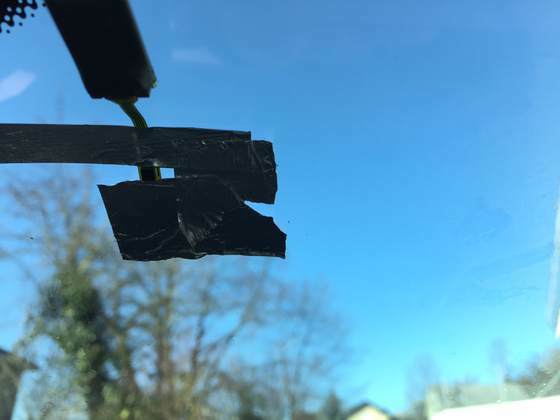 Since a car has always some natural ventilation (leakage and overpressure vent) and the rate of change in absolute humidity is rather slow in the atmosphere, a sensor on the inside of the windshield is feasible for this application. Either a dedicated sensor or the RH/T sensor of the anti-fogging module. Here is a sample measurement from a car parked outside. The formation of ice can be seen in the time-lapse video. Various sensors were placed in the car, on the car and around the car to monitor the conditions. Ice starts to form the moment the surface temperature drops close to the dew point of the ambient air so that deposition can occur. Figure 4: Temperatures over time. 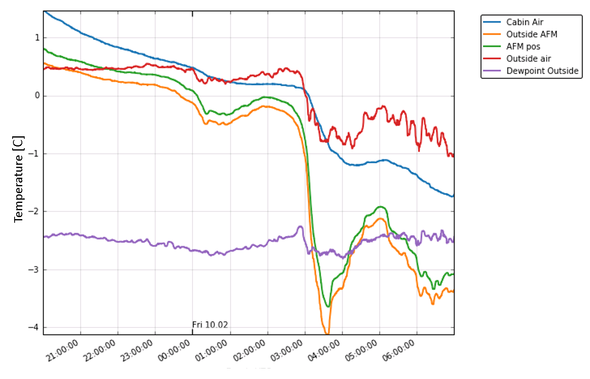 The drop in body temperature (AFM = anti-fogging module location on the windshield) was much faster in the night when there was no cloud cover (see Fig. 5). The temperature stopped dropping further as soon as there was closed cloud cover. The windshield temperature dropped well below freezing and below the dew point of the ambient air (which means that the relative humidity was approx. 100% at the surface). No information or recommendation presented on this website do absolve you from the obligation of investigating the possibility of infringement of third parties’ rights and, if necessary, clarifying the position. 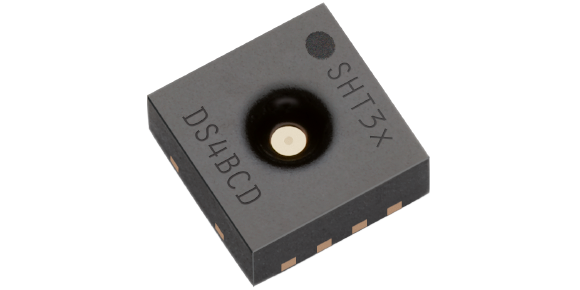 Basic evaluation kits to test 3.3V humidity sensors (EK-H5 for SHT21 and SHT31) and 1.8V humidity sensors (EK-H5 1.8V for SHTC1, SHTW2, STSC1). 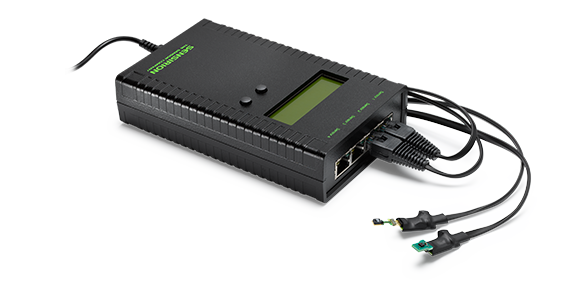 High-performance evaluation kits to test humidity sensors on PCB (EK-H4 for SHT21, SHT31 and SHT71) or on flex (EK-H4 Flex for SHTC1, SHTW2, SHT3x).